In December, households started to implement actions designed to reduce their footprint. A family sold their car right at the beginning and has definitely switched to public transport. Another household has dealt intensively with its electricity consumption. 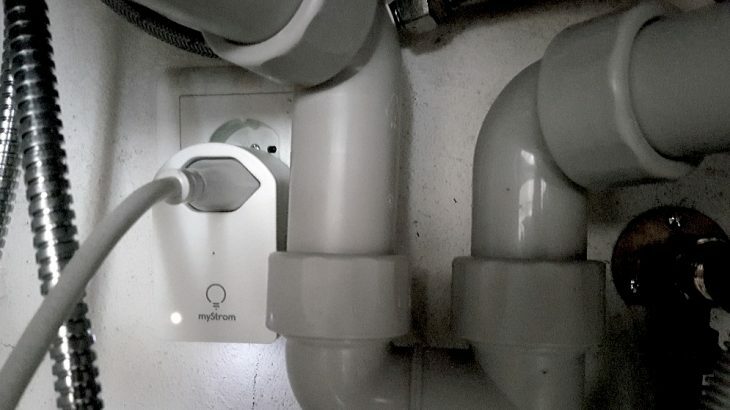 The picture shows a Swiss household in the evaluation of the “MyStrom Switch”. The device has provided know-how, which has led to savings in electricity consumption. In particular, the father better understands the consumption patterns of various devices but has become cautious about the use of mobile PV panels.